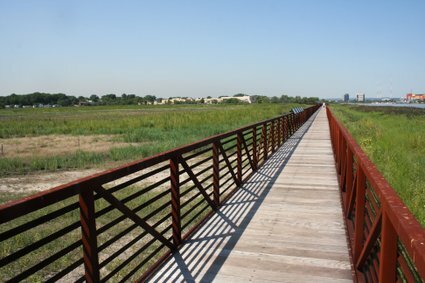 One of the Meadowlands Commission’s missions is to revitalize and diversify the region’s wetlands. To replace the invasive species phragmites, a tall inhospitable reed that tends to dominate a marsh, NJMC has been planting all sorts of native marsh grasses in marshes throughout the 14-town district. 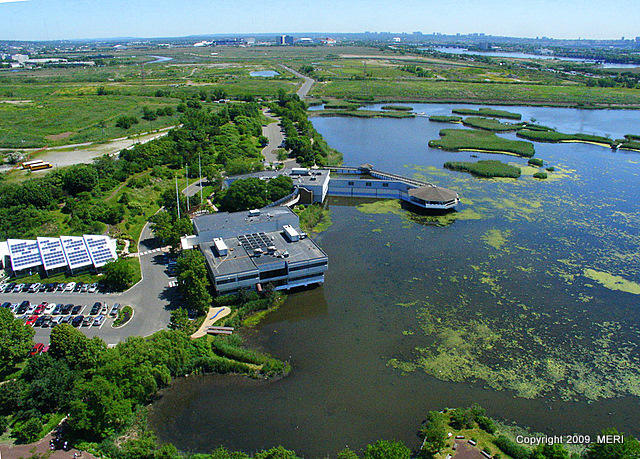 To measure the success of those efforts, the NJMC’s Meadowlands Environmental Research Institute has been using some innovative methods, including the use of helium-balloon photography (see video above). 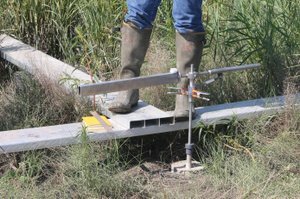 On Thursday, MERI is holding a workshop for wetlands professionals on the use of such remote techniques to monitor marsh vegetation. The Meadowlands Environment Center offers some top-notch family programming, and the new fall lineup posted this week is no exception. These include programs about honeybees (Sept. 20, ages 5-10), the moon (Oct. 11, ages 10-16), and environmental shopping (Nov. 1, ages 10 through adult). An annual big draw is Halloween in the Meadowlands (Oct. 30, ages 5-10).